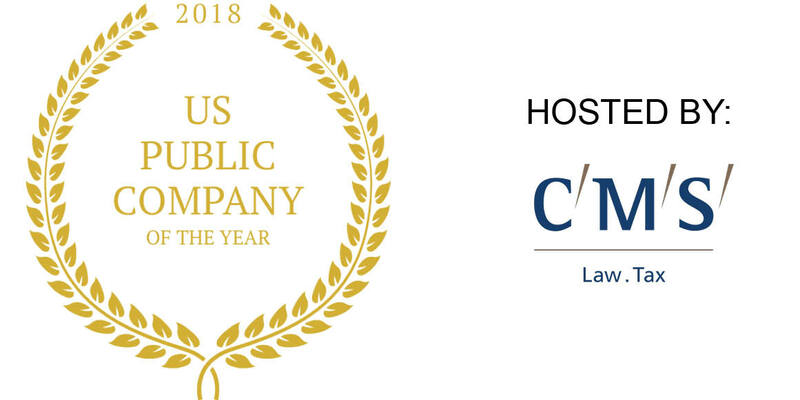 This award recognises a US public life science company that has demonstrated a superior excellence in strategy, process, focus and execution to create significant value for patients, investors, employees and the broader life science community. 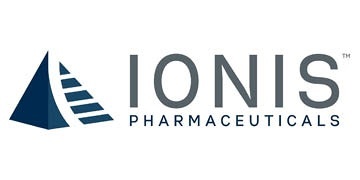 We are the leading company in RNA-targeted drug discovery and development with a pipeline of first-in-class or best-in-class medicines with the potential to provide high value for patients with significant unmet medical needs. We have created an efficient and broadly applicable drug discovery platform. Using this platform, we believe that we are revolutionizing medicine with the goal to improve the quality of, and save, lives. Using our proprietary antisense technology, we have created a large pipeline of first-in-class or best-in-class drugs, with over forty drugs in development. The three most advanced drugs in our pipeline include SPINRAZA® (nusinersen), TEGSEDI™ (inotersen) and WAYLIVRA™ (volanesorsen). SPINRAZA is approved in global markets for the treatment of patients with spinal muscular atrophy, or SMA, a severe motor-neuron disease that is the leading genetic cause of infant mortality. Biogen licensed the global rights to develop, manufacture and commercialize SPINRAZA and is now responsible for all development, regulatory and commercialization activities and costs for SPINRAZA. 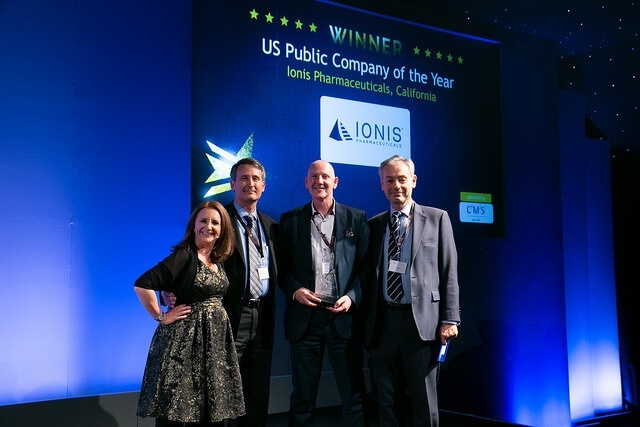 In 2017, Ionis and Biogen were awarded the prestigious Prix Galien USA Award for Best Biotechnology Product for SPINRAZA. In addition, the launch of SPINRAZA is one of the most successful rare disease launches of all time. For more information about SPINRAZA, please visit www.SPINRAZA.com.